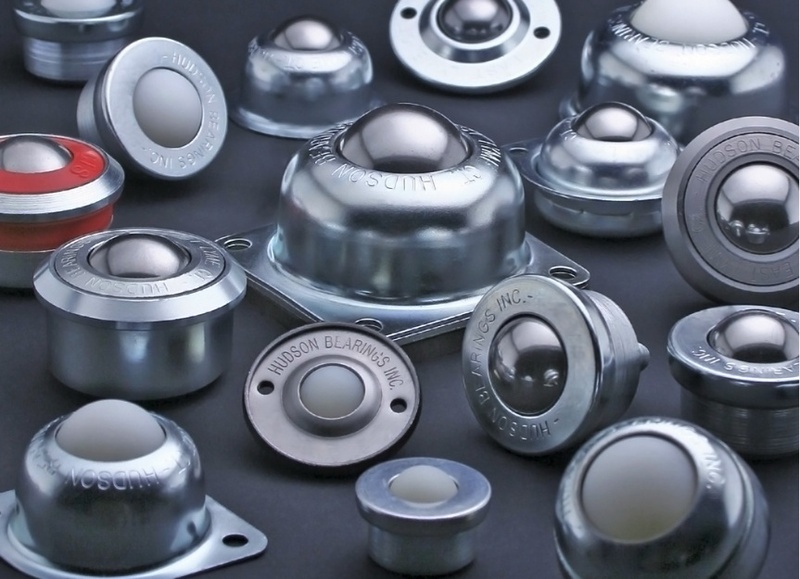 Since 1969, Hudson Bearings has been a USA domestic manufacturer and pioneer in the ball transfer industry. Hudson’s 25,000 square ft. state of the art production facility located in Columbus, Ohio showcases Hudson’s manufacturing competencies that include CNC (lathe and milling), stamping, screw machining, and fabrication. Hudson’s product line includes an industry leading array of ball transfer products including an air cargo specific product line that can be customized and sold worldwide. Hudson Bearings air cargo ball transfers are approved for use in UPS Worlport as well as included in the US Air Force ball transfer specifications.